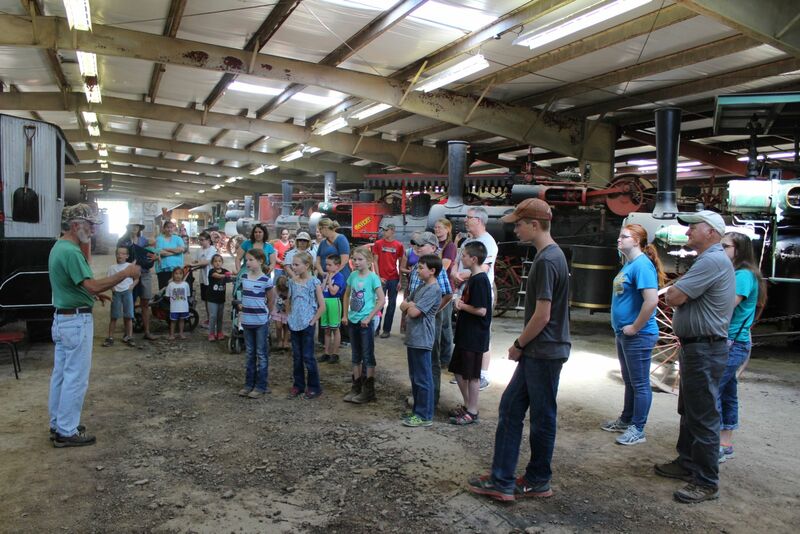 Load the bus and head to Midwest Old Threshers! 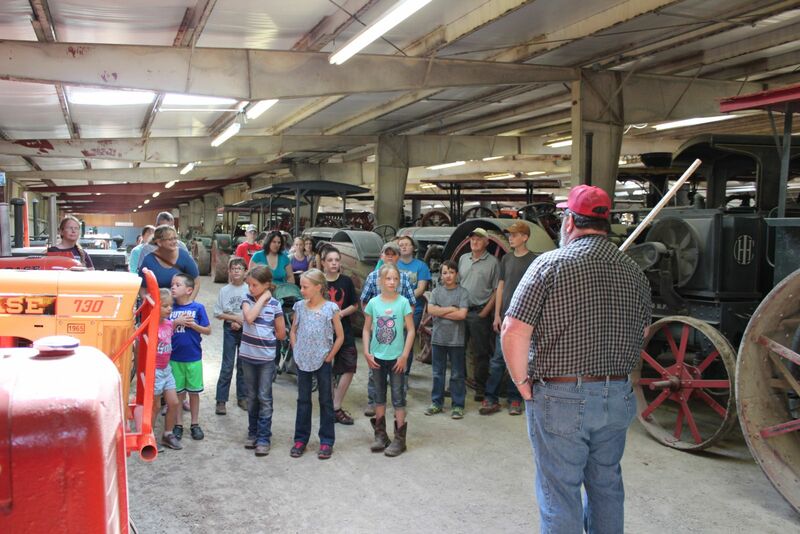 There is no cost to attend the Midwest Old Threshers School Tour Program! 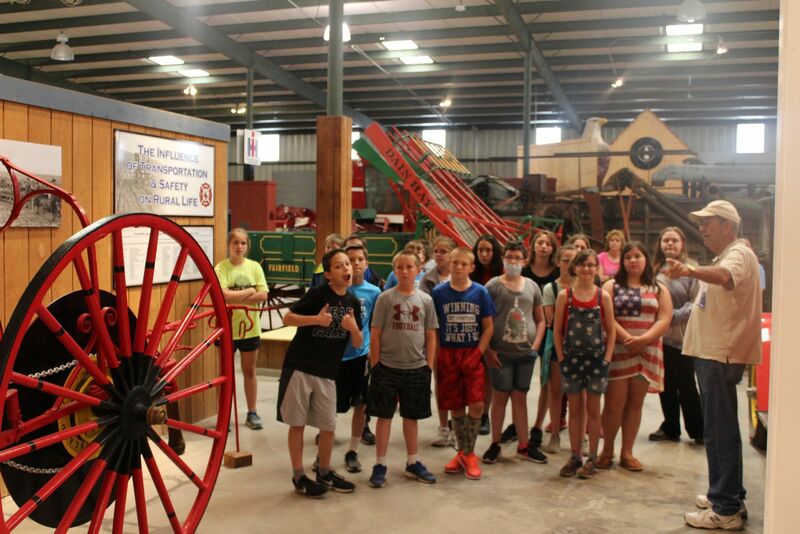 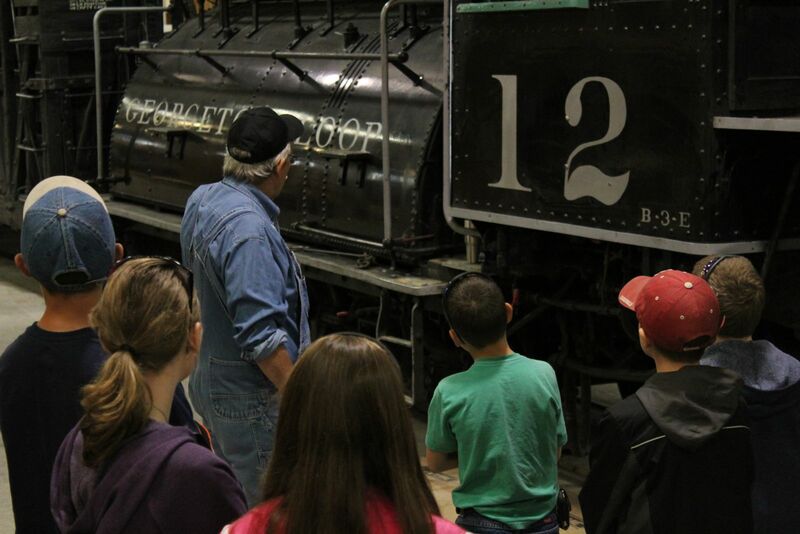 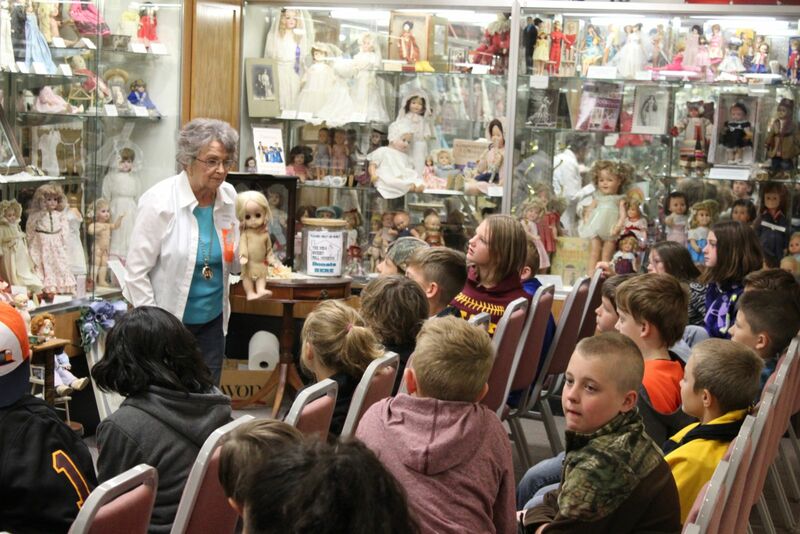 To schedule your field trip to Midwest Old Threshers, contact the office at 319-385-8937 to set up the date with Julie. 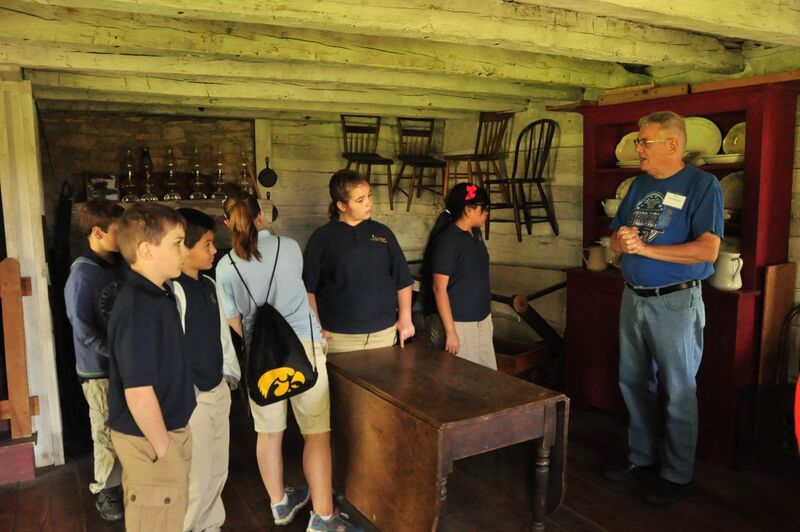 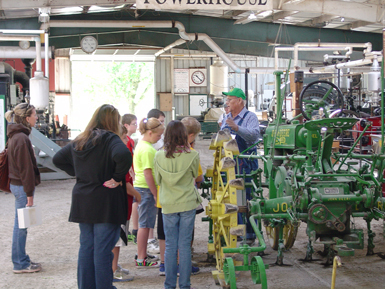 The school tour program is designed for kids in grades 4-5-6. 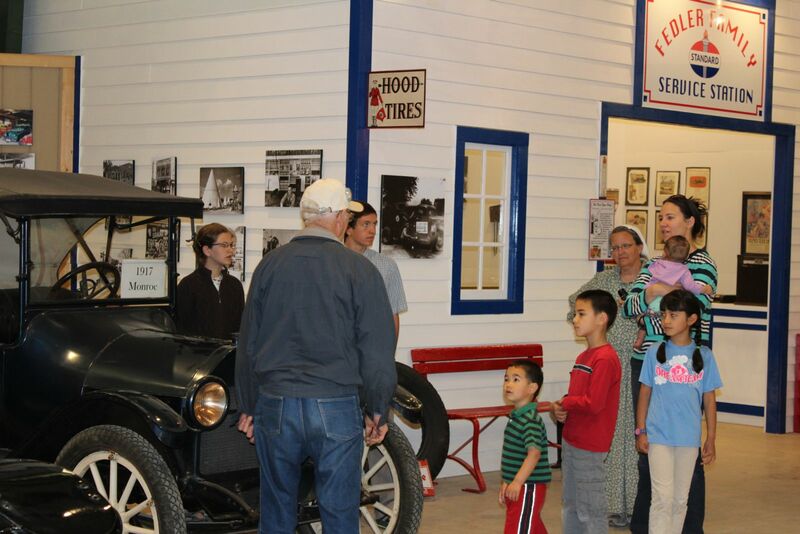 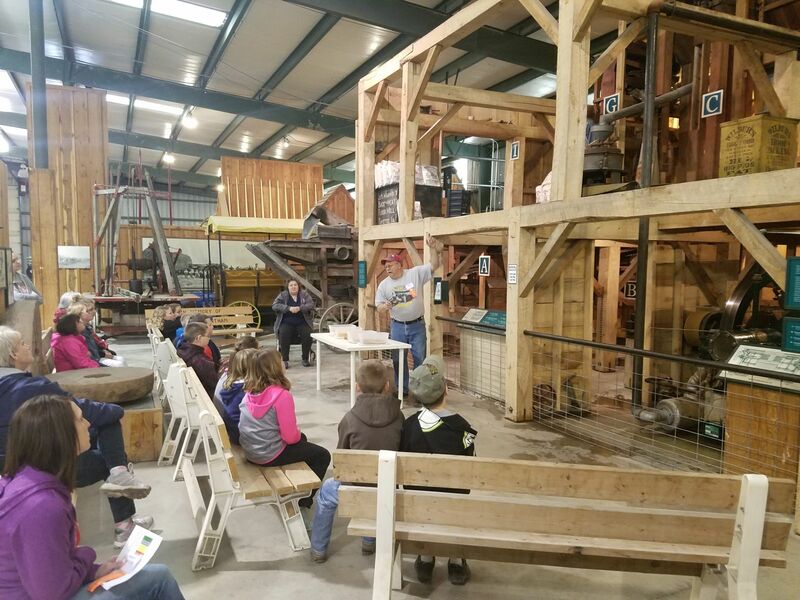 The tours include the Museum Exhibits, Log Village, Trolley Ride, Operating Steam Engine, Steam Train, Cars & Trucks, Tractors, Inn and One-room School House.